Bishopsgate Law, solicitors in Potters Bar, Hertfordshire, can help you get legal advice with a range of legal services. Our solicitors and legal team are specialists in property law and conveyancing, wills probate and estates, and employment law. If you are looking for local solicitors near you in Potters Bar, or the surrounding area of Hertfordshire and North London, contact Bishopsgate Law for a friendly, efficient service. 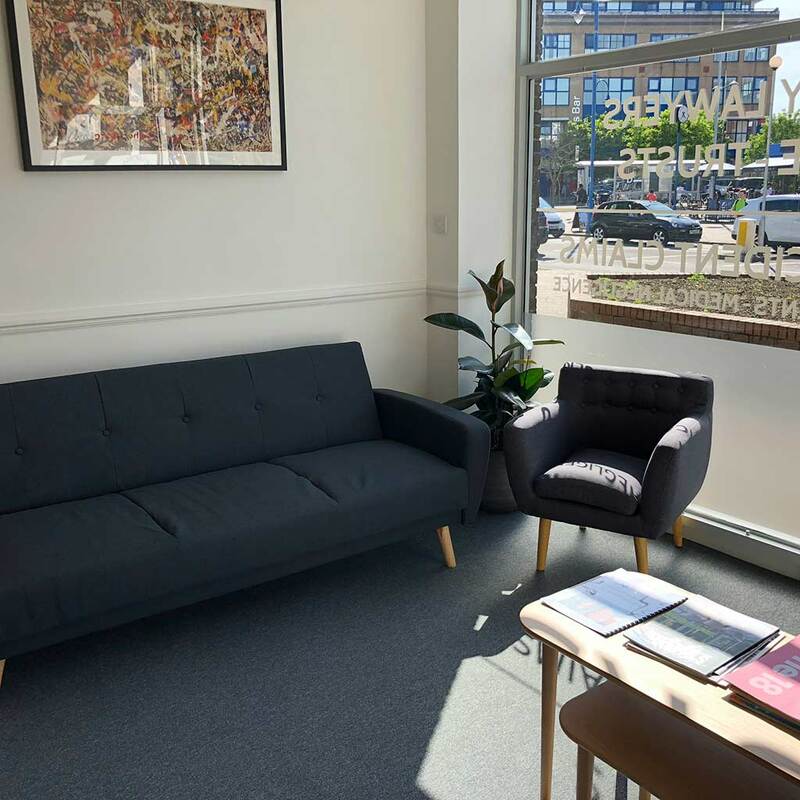 Bishopsgate Law is a modern, growing law practice with offices in Potters Bar, Hertfordshire and central London. Contact our wills, probate and estates specialists for legal advice about making or updating your will, probate and estate administration, estate planning and inheritance tax liabilities, trusts, lasting power of attorney (LPA), and inheritance claims. How our wills and probate team can help you. The Bishopsgate Law employment law team - based at our London office - give legal advice to employees and employers about workplace and employment law and represent them at employment tribunals. We provide independent legal advice about employment settlement agreements. Bishopsgate Law was started in London by Martin Phillips and the Hertfordshire office was opened in September 2016. The Potters Bar, Hertfordshire office is near the main line railway station, on the London Kings Cross line. If travelling by road, Potters Bar is near to junction 24 of the M25, and there is public car parking available near the office in Darkes Lane. Our London office is at 99 Bishopsgate, London EC2.